Filipino boxing legend Manny Pacquiao could fight in Russia in 2017 against Russian fighter Dmitry Mikhaylenko, according to his promoter Bob Arum. World renowned New York boxing promoter Bob Arum, who handles Pacquiao as part of his Top Rank promotional stable, has confirmed that the five-weight world champion has been offered a fight with welterweight Mikhaylenko this summer. “We were offered a fight against Mikhaylenko,” said Arum, TASS reported.“Now Manny is all booked up, but in June he will have some free time. "Manny told me he would fight in Russia with great pleasure. Because it is a good opportunity to continue the development of the relationship between Russia and the Philippines, it is a simply a great reason to have the fight. Alexey Titov, the general manager of RMK boxing promotions, is keen to bring the fighter known as ‘Pac-Man’ to Russia to face Mikhaylenko in Ekaterinburg during the town’s traditional industrial fair in July. “We were extremely interested in this fight,” said Titov, TASS reported. “In July, there will be the annual Innoprom industrial exhibition in Ekaterinburg and we would like to put on a big fight as part of that event. 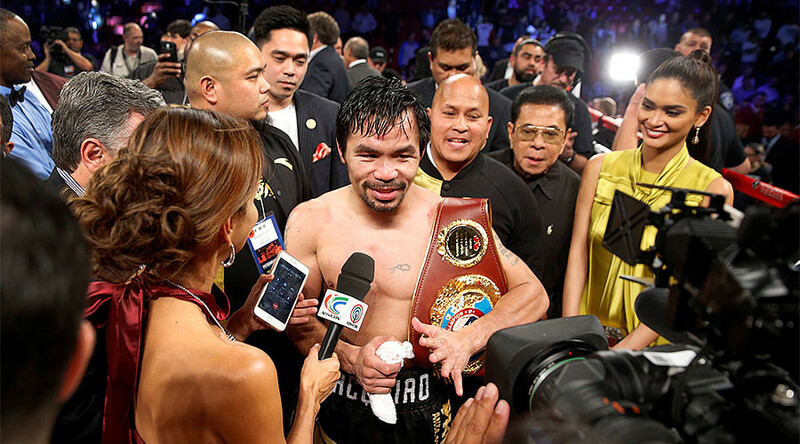 But for starters, Manny needs to win in Australia (on April 23 vs. Jeff Horn), after which we will decide with Bob Arum at the negotiating table." Pacquiao, 38, is in the twilight of his 22-year ring career. It is understood that he and Arum will embark on a world tour beginning with the fight in Australia. The tour is also rumored to involve a trip to the United Kingdom to fight British IBF welterweight champion Kell Brook. 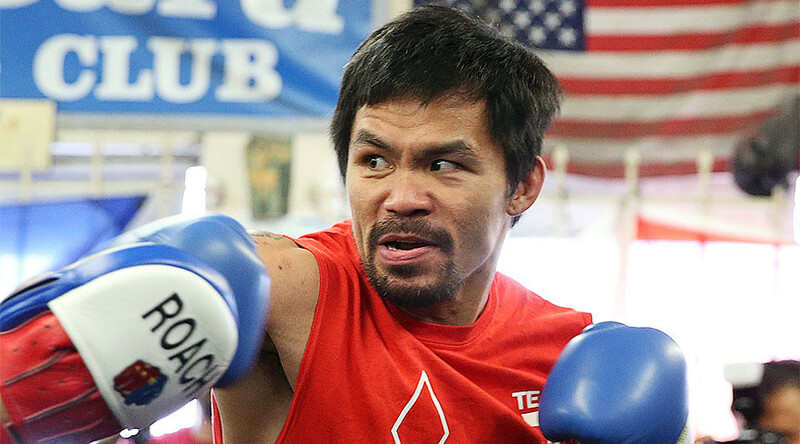 Offers are coming in from all over the world to host @MannyPacquiaoTR fights. Australia, Russia, UK and U.S. What a way to go out. 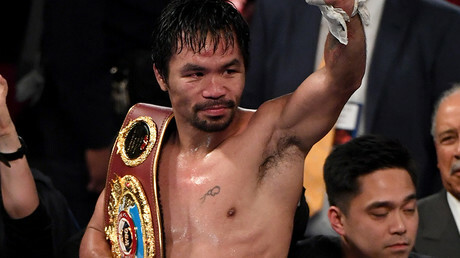 “Offers are coming in from all over the world to host Manny Pacquiao fights. Australia, Russia, UK, and US. What a way to go out,” Arum tweeted on Sunday. Pacquiao’s last fight was against Jessie Vargas in Las Vegas, where the Filipino won the WBO welterweight title, making him the first political senator to win a world boxing title. Pacquiao was elected to the Philippines House of Representatives in June of 2016.